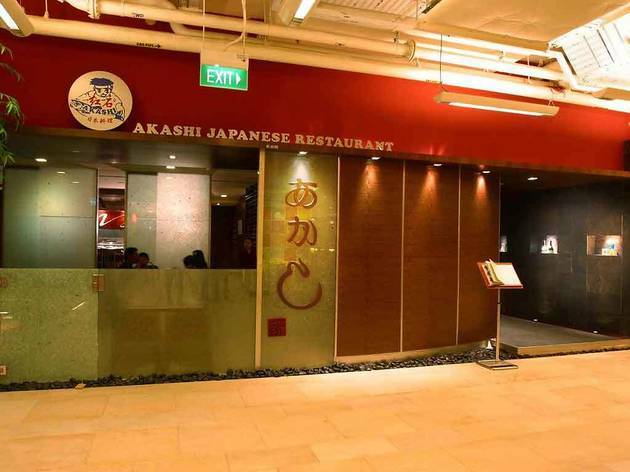 There is plenty to enthuse about Akashi. The service staff is well informed, while the menu is a comprehensive blend of fresh seafood paired with a satisfying mix of fried meats and soupy noodles. Better yet: orders arrive at a clip, even during busy periods. The smokyscented, fatty tuna belly sushi – both the fresh and seared versions – melts in the mouth like top-grade foie gras. Garlic fried rice dazzles with its heady flavour and golden specks of egg, while a thick side of grilled mackerel, its thin skin lightly charred, astonishes with simple sweetness. 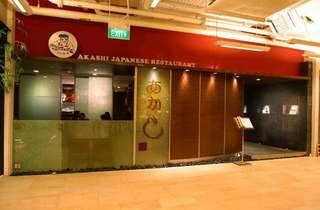 See the full review of Akashi here.